ActiveConversion is North America’s leading sales & marketing solution for industrial companies. 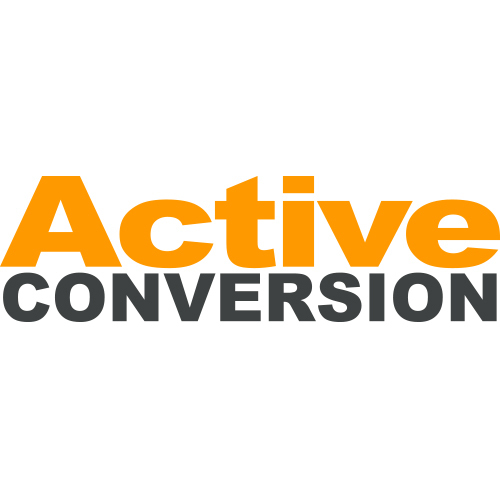 By combining powerful marketing software with expert marketing services, ActiveConversion is trusted by manufacturers, distributors, and industrial service providers as a repeatable system for generating business, diversifying and exporting. ActiveConversion's system is built to help industrial manufacturers, distributors and service providers generate more opportunities in target markets, identify which opportunities to follow up on, in order to close more deals. With proven success in over 500 projects, ActiveConversion works with manufacturers, industrial dealers and service providers every day to ensure sales and marketing success. Increase industrial sales, and optimized marketing for better ROI.